Book Review: ‘Trafficking’ (Powell Book 1.) By Bill Ward. 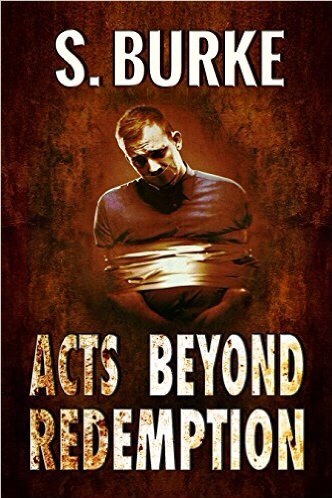 #RRBC @Billward10Bill – Welcome to the World of Suzanne Burke. Thanks, Jan. It was a great read. Soooz, your reviews are so eloquently written that you should be charging readers like me for the pleasure of reading them! Thanks so much, John. I do tend to get excited when I review work that I enjoy as much as this book. Great review, Soooz! I also enjoyed learning more about Bill. Thank you!